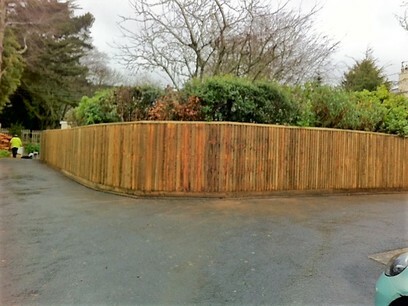 Greenvale landscapers are based in Bristol and pride ourselves on finding the right fencing or decking for the job. With years’ of experience, we will discuss various options with our customers to find the right solution at the right price, whether it be for our residential or commercial customers. 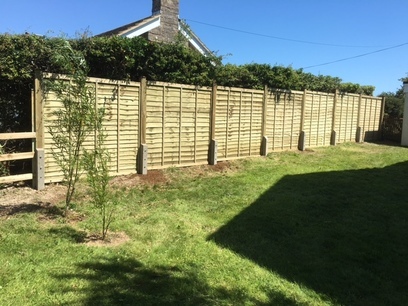 We offer a full range of fencing services, together with made to measure garden or driveway gates to match your new fencing and the supply and erection of garden sheds. We can also supply and fix a range of locks, latches, bolts and drop bolts depending on the individual customer’s preference. Timber decking is a popular and cost effective way to add a functional all weather area to your outside space, whilst complimenting your garden. 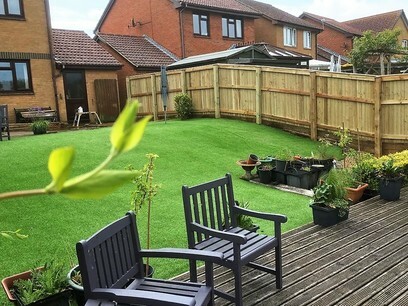 It will bring out the best in shrub and tree planting, water features and lawn areas, providing a low maintenance and highly attractive material. 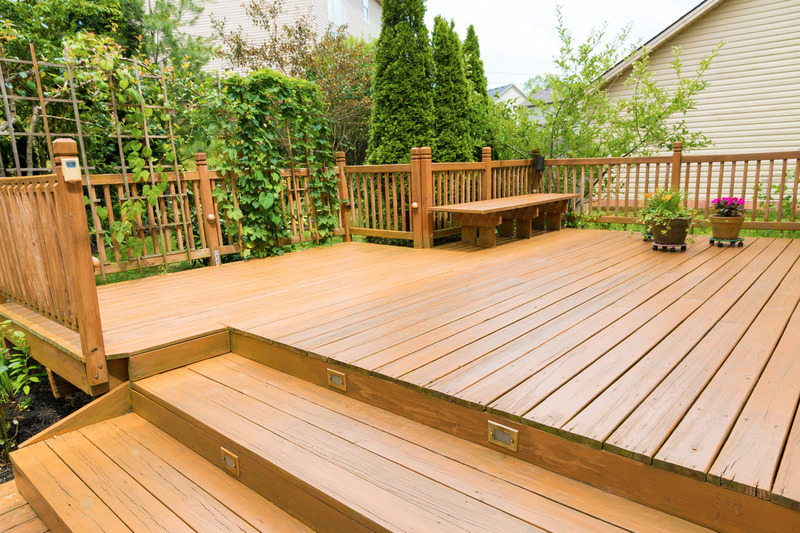 Decking is also an easy way to cover unsightly or difficult areas. 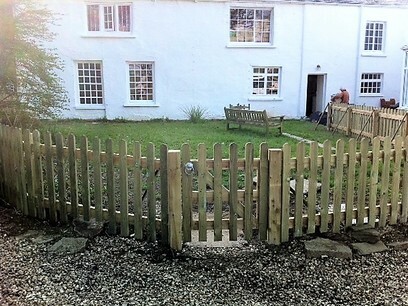 There are a variety of styles to choose, including handrails and decked steps, pergolas, lighting etc we've done it all. We can take care of everything from design and planning to installation tailored to your individual needs and requirements.